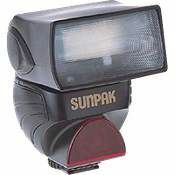 Sunpak announces the upgraded version of the popular Sunpak PZ40X, a compact, lightweight, full-featured, shoe-mount electronic flash unit for digital and film cameras. The new Sunpak PZ40X II retains all the advanced features of the previous model, but it is now dedicated to the top-selling Canon Rebel/Rebel XT, EOS 20D. The new Sunpak PZ40X II also works manually with non-dedicated cameras employing a single-contact hot shoe. 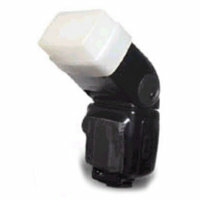 The PZ40X-II is also backwards-compatible- with TTL metering for all TTL flash Canon cameras. And even though it is 40% smaller and significantly lighter than previous flash units with the same features, the Sunpak PX40X II has an impressive ISO 100 Guide Number Range from 60 at the 24mm zoom-head setting to 120 at 80mm. The Sunpak PZ40X II provides such advanced features as TTL auto flash, ETTL II for Canon, a large, backlit, full-info LCD, and a power zoom-bounce flash head covering 35mm-equivalent focal lengths from 24-80mm in continuously variable auto mode, or 5 manual steps. Tilt positions range from zero to straight up for maximum bounce flexibility, and the built-in, near-IR auto-focus-assist beam turns on automatically when needed. 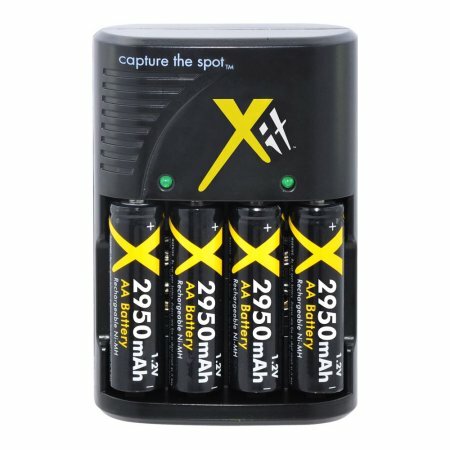 Other features include; 5 power ratio settings down to 1/16, flash-exposure confirmation, bar graph flash range display, and power-saving circuitry that automatically set the unit to Standby Mode after five minutes. 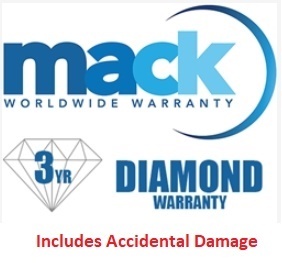 The PZ40X II is powered by two NiMH, NiCd or Alkaline AA cells.